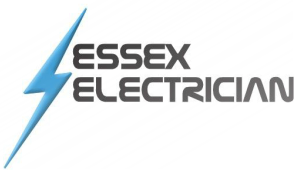 My name is Kieran Condron the director of Essex Electrician Ltd I've had over 12 years of experience in the electrical trade, ranging from domestic electrical rewires, testing of commercial offices, garden lighting, mood lighting, electrical fault finding, solar power and much more. I've achieved the highest qualifications in electrical and electronic engineering to keep me ahead on all the new technology's in this exciting period of electrical history. I pride my self on providing the highest quality of work at a fair price. I recognise how important reputation is so I won't leave a job until the customer is 100% happy.